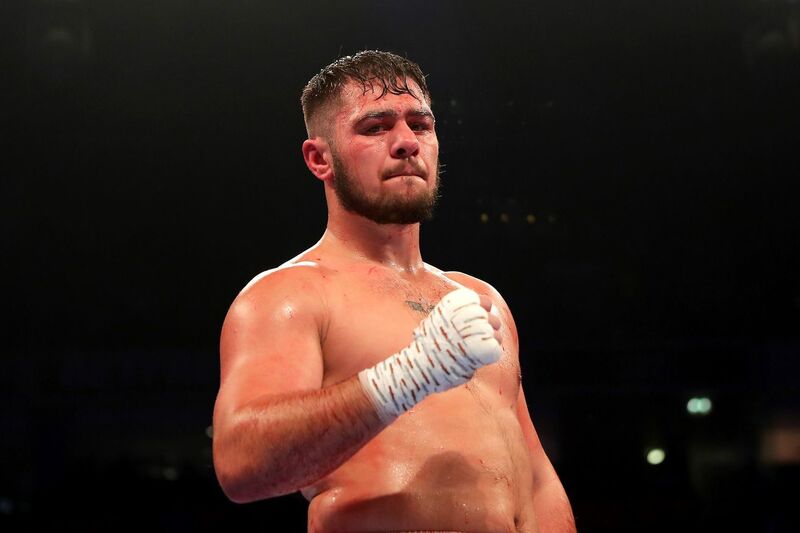 Anthony Joshua’s April 13th gig at Wembley remains an ongoing mystery, but never fear; Eddie Hearn has something to tide you all over, confirming an April showdown between David Allen and former champion Lucas Browne. Props to the top two commenters. Matchroom Presents: Wetherspoons Beer Garden Brawl 2019, live on PPV. Allen (16-4-2, 13 KO) initially made a name for himself by fighting massively superior heavyweights and getting dominated, but being a right charming lad in the process. A 10th-round TKO loss to Tony Yoka shifted the balance from “endearing” to “worrying,” but “The White Rhino” flipped the script with an upset knockout of Nick Webb last July. He’s wanted Browne for a while. This may sound strange, but Lucas Browne (27-1, 24 KO) was a legitimate champion at one point, pulling off a come-from-behind knockout of Ruslan Chagaev for the WBA belt in 2016. Drug testing shenanigans ensued, and when he finally returned to the world level against Dillian Whyte last year, he looked horrendous en route to a brutal knockout loss. He’s since bounced back with knockouts of two guys with losing records.